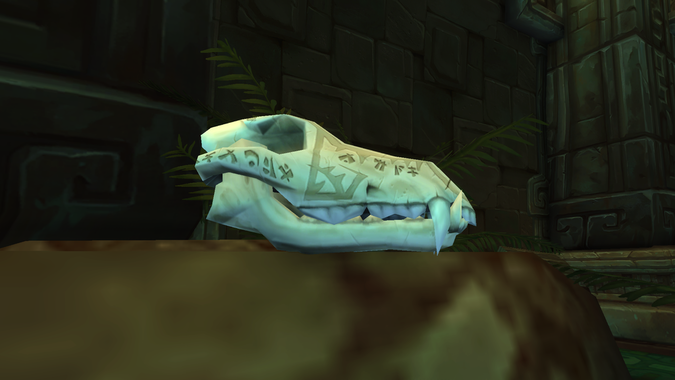 Innkeeper Vaza in Nazmir has a favorite skull. 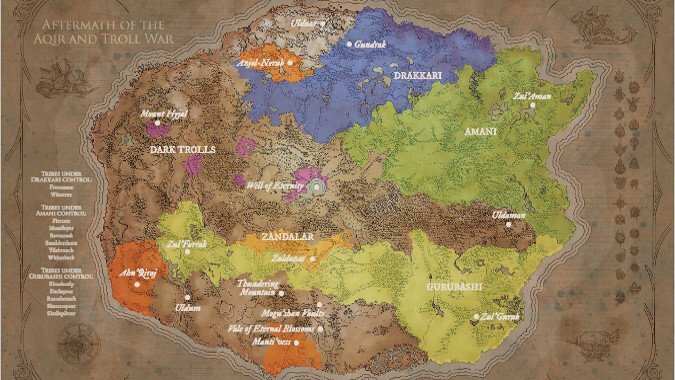 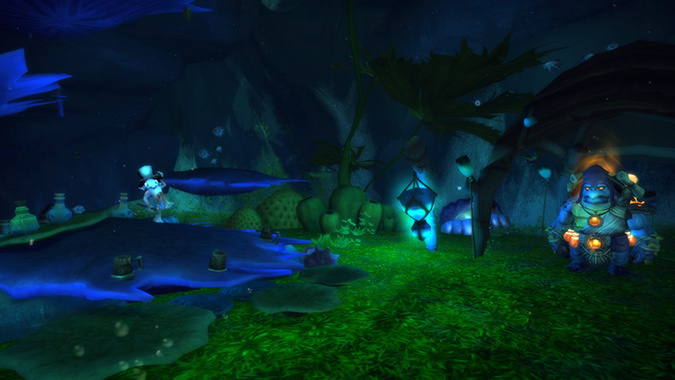 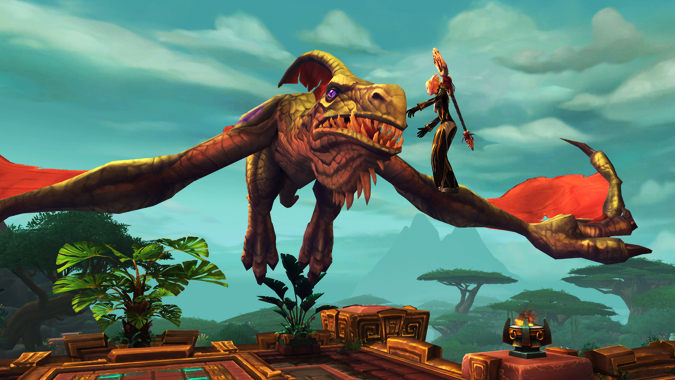 I've returned from a whirlwind tour of Zandalar with a list of Tortollan hotspots! 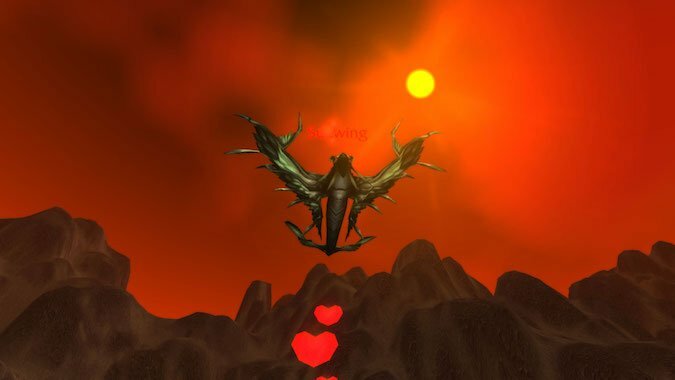 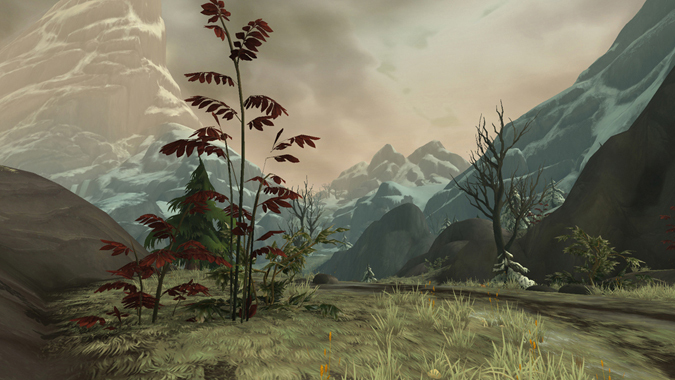 What zone is the most beautiful in Battle for Azeroth? 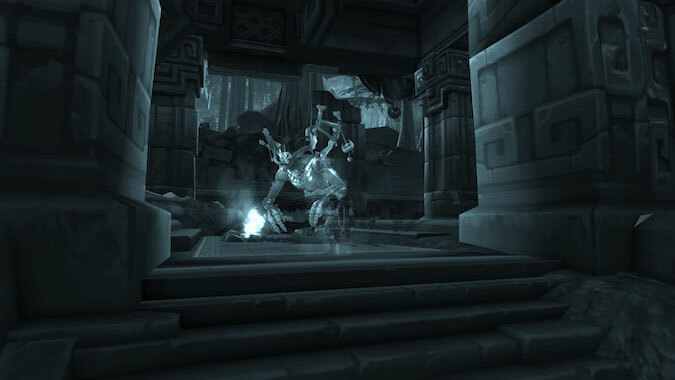 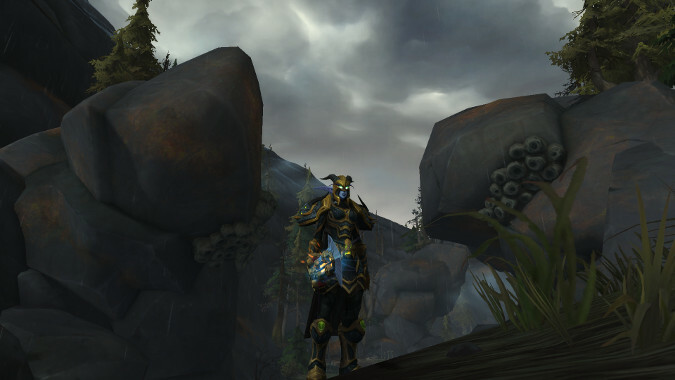 I was running around Tiragarde today while leveling my Death Knight, and I realized I was taking way too long to do so. 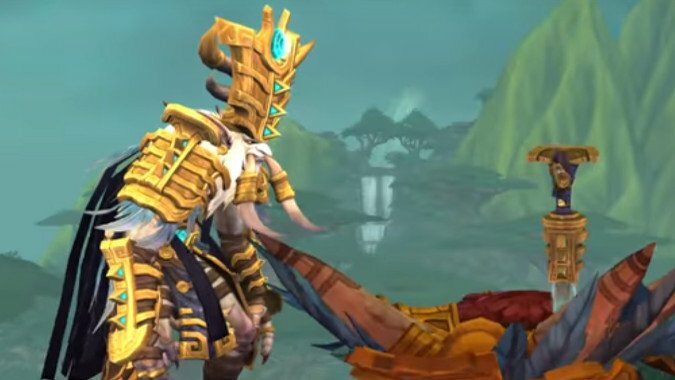 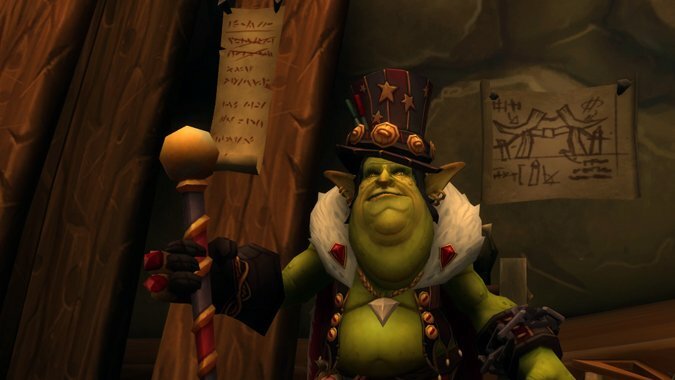 You might have been afraid that the good old Flight Master's Whistle will go away in Battle for Azeroth, but don't fret, it's here to stay.